Rejuvenate yourself through the ancient practice of PRANIC RESTORATION. 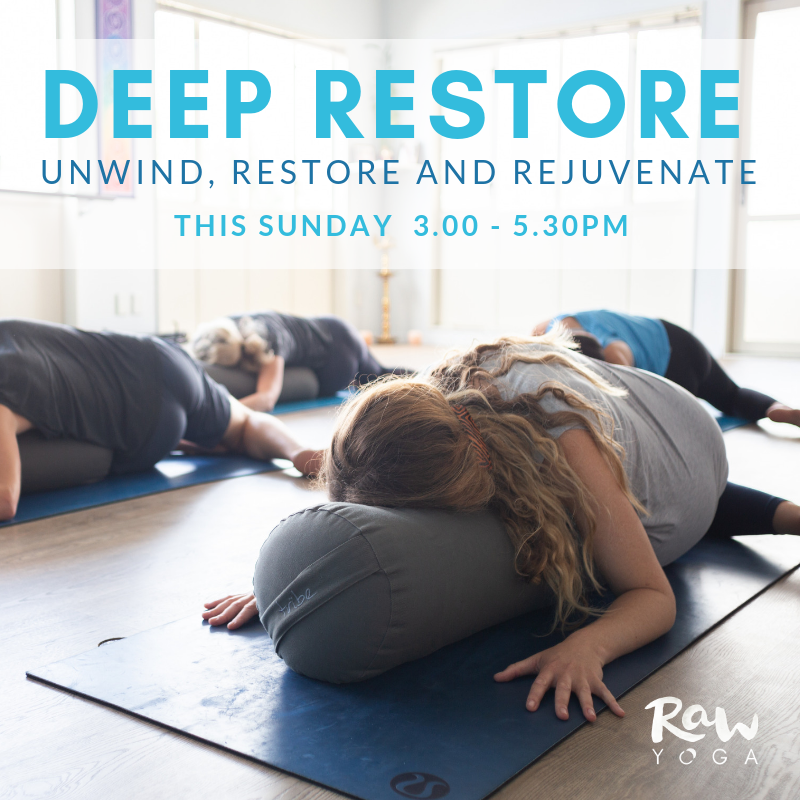 These workshops are held regularly and are a beautiful way to unwind and re-balance the body and mind. Click EVENTS Tab to find your Workshop.